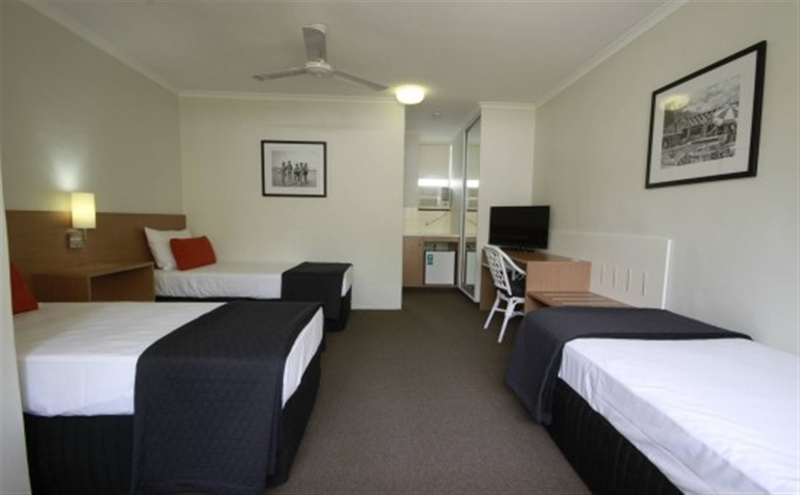 The D’Arcy Arms Motel is a two storey walk up with 17 units. 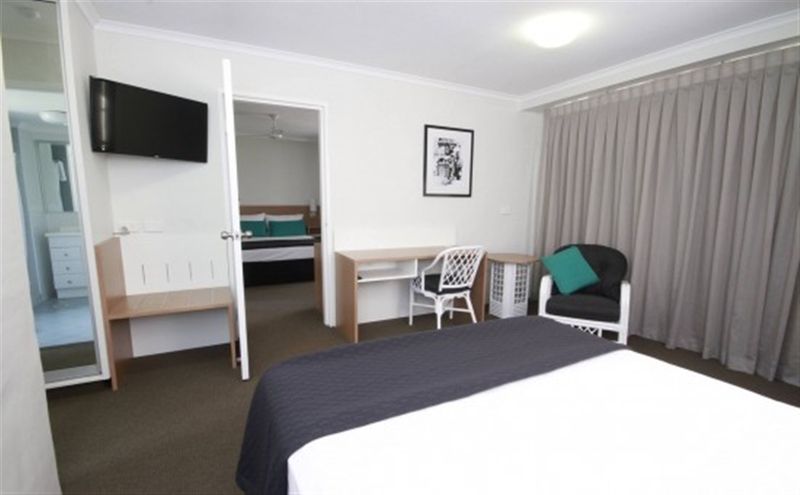 The Motel consists of 16 Standard Rooms & 1 Family Room, all with a 3 ½ star rating. All rooms are newly refurbished. 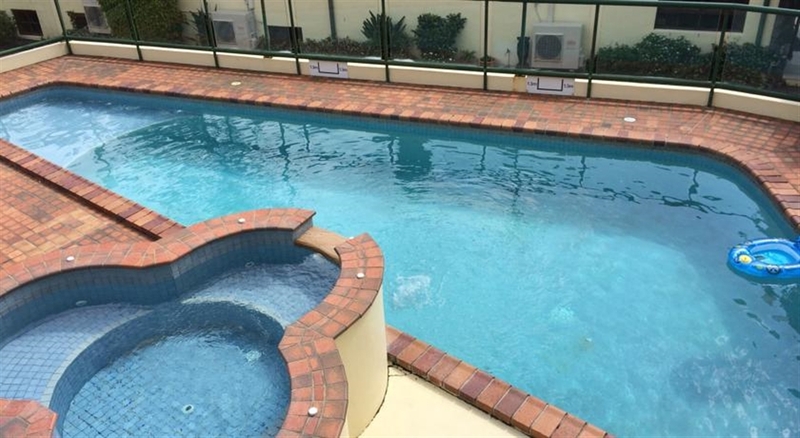 Centrally located on the Gold Coast, we are a 2 minute walk to the beach, a 10 minute walk to the heart of Surfers Paradise, a 5 minute drive to Conrad Jupiter’s Casino, the Convention Centre & the hub of Broadbeach food & retail precinct. G Link stop "Northcliffe" is a minute walk north connecting to Broadbeach & Southport. Standard Rooms can sleep 3 people. Bedding configuration for standard rooms are one queen bed & some also have an extra single bed, with one room having 3 single beds. The Family Room sleeps 6 people with 2 quee ...n beds (one in a separate room), & 2 single beds. One queen in separate room with another queen and two single beds in living area. 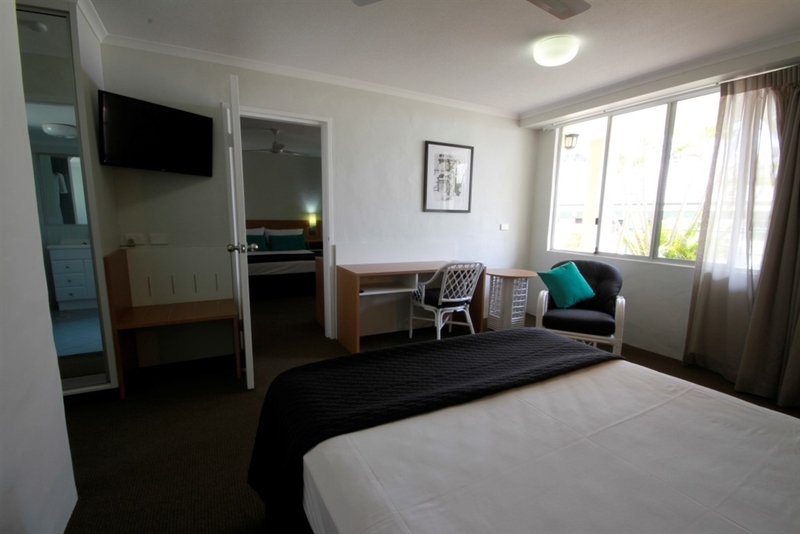 TV,air conditioning,iron,ironing board,hairdryer, mini fridge,tea/coffee making facilities.Own bathroom. 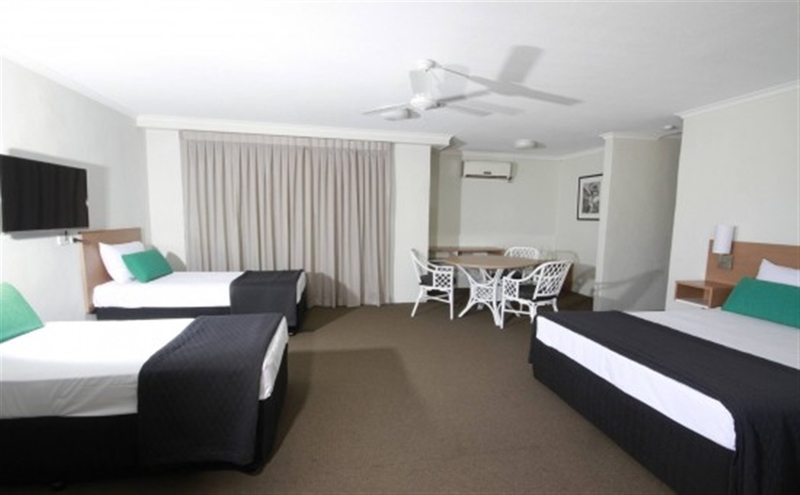 2 queen rooms including extra single bed. One queen (some also with extra single bed), TV, air conditioning, iron, ironing board, hairdryer, mini fridge, tea/coffee making facilities. Own bathroom with shower. One queen (some also with single bed), TV, air conditioning, iron, ironing board, hairdryer, mini fridge, tea/coffee making facilities. Own bathroom with shower.